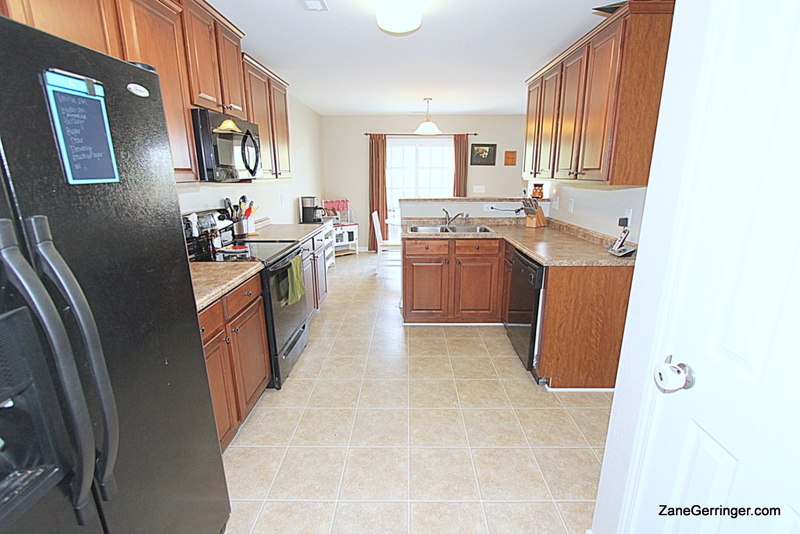 1775 Woodstone Drive, Winston Salem, NC 27127 - Truly Better Than New - More Upgrades / Similar Incentives! Better than new? Here's why - New Pergo flooring on main, custom paint throughout, extended concrete patio, 2" blinds, Vivent Security System, keyless entry lock, upgraded kitchen cabinets, upgraded luxury master bath with double elevated vanity, separate tub & shower, and a walk-in closet you can park a car in! Appliances are negotiable, and sellers are offering $4,500 in closing costs with acceptable offer! 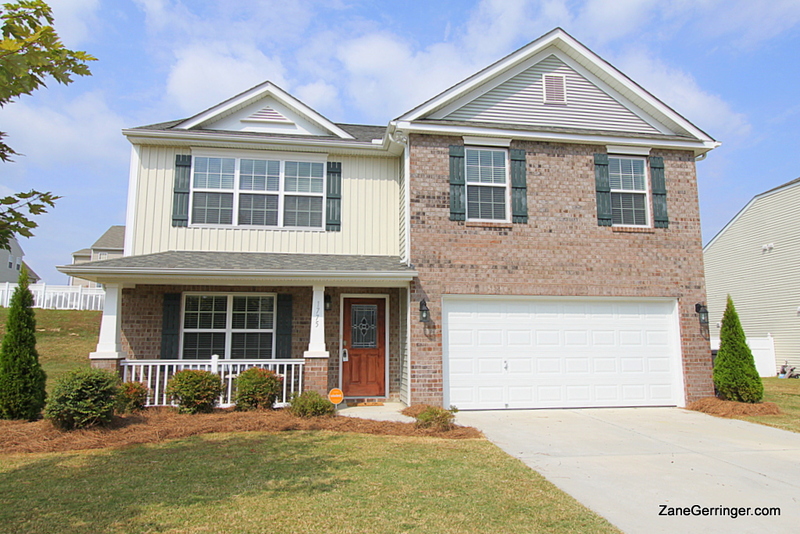 This home is conveniently located 1.4 miles from shopping including Wal-Mart and a Lowes. It is also only 4 miles from Silas Creek Pkwy and Hwy 40. Come see this one today! Sellers are Motivated! Questions about 1775 Woodstone Drive? 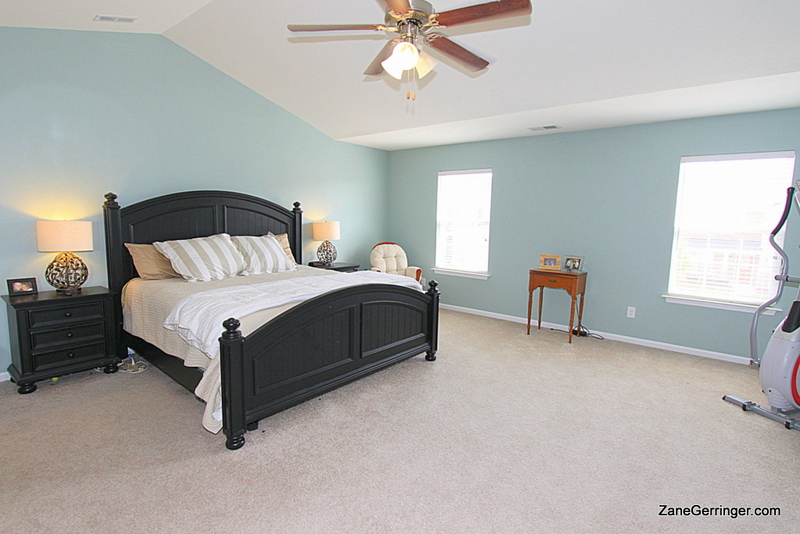 1775 Woodstone Drive, WS, NC is marketed by Zane Gerringer of Allen Tate Realtors in Greensboro, NC.